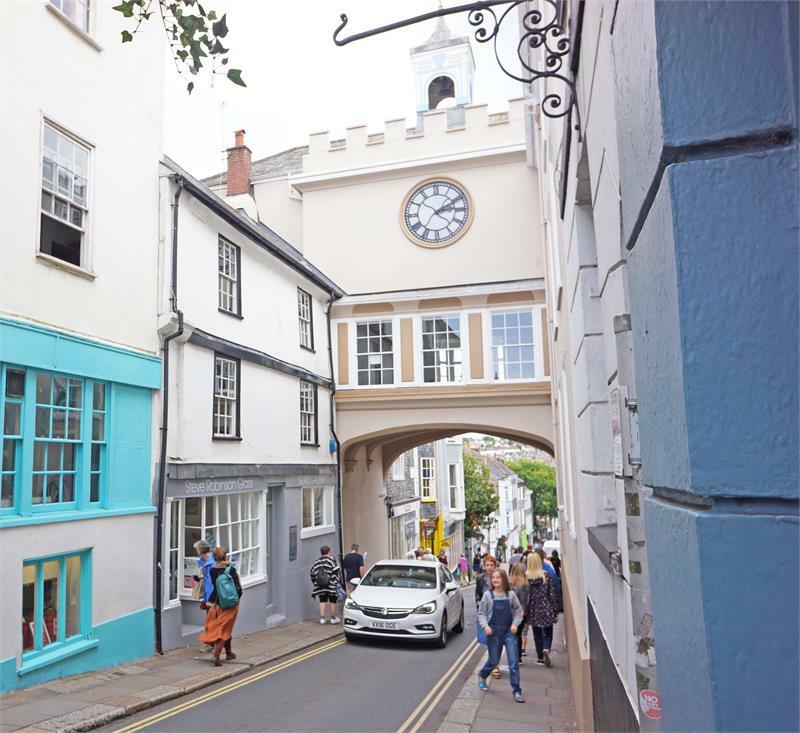 The Partnership is also active in the sale, rental and valuation of Commercial and Investment property throughout South Devon and a selection of properties currently available are highlighted below. For a more comprehensive selection, please go to “Property Search” and enter "Commercial" under Property Type and the appropriate radius in the Search Area field. We are more than happy to discuss individual requirements or act on a retained basis for clients. For an informal discussion, please contact Mike Manning at Totnes Office or, alternatively, contact the appropriate office either by phone or by email from the “Contact Us” page. 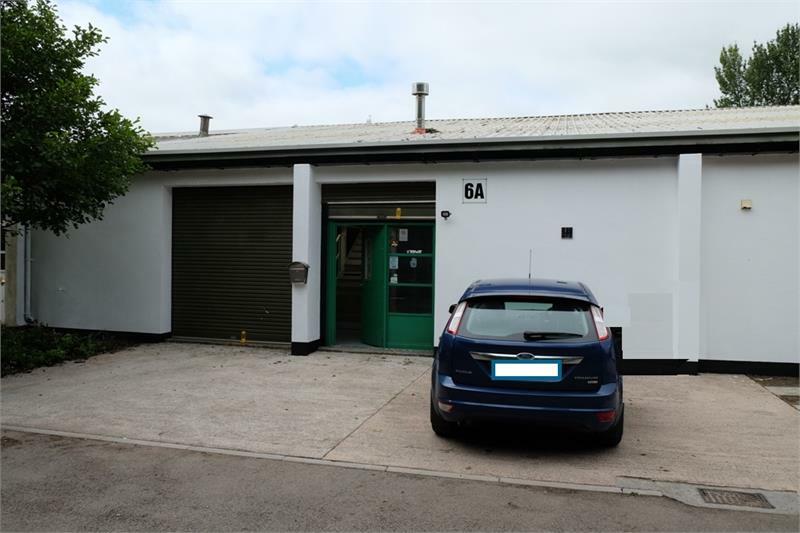 A light industrial unit set in an attractive rural location within easy reach of Totnes and just off the main Totnes to Kingsbridge road. Comprising a large workshop of over 1,500 sq.ft. with cloakrooms and outside designated parking. An opportunity to acquire a small reservoir site set within a wooded area and falling within use classes order B8 (storage and distribution centre). 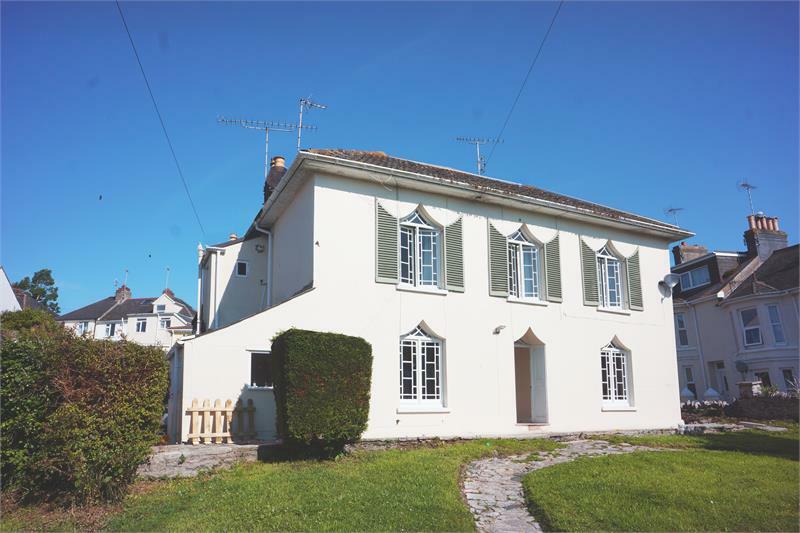 The property stands on an elevated site with views across coutnryside and over the town of Totnes. 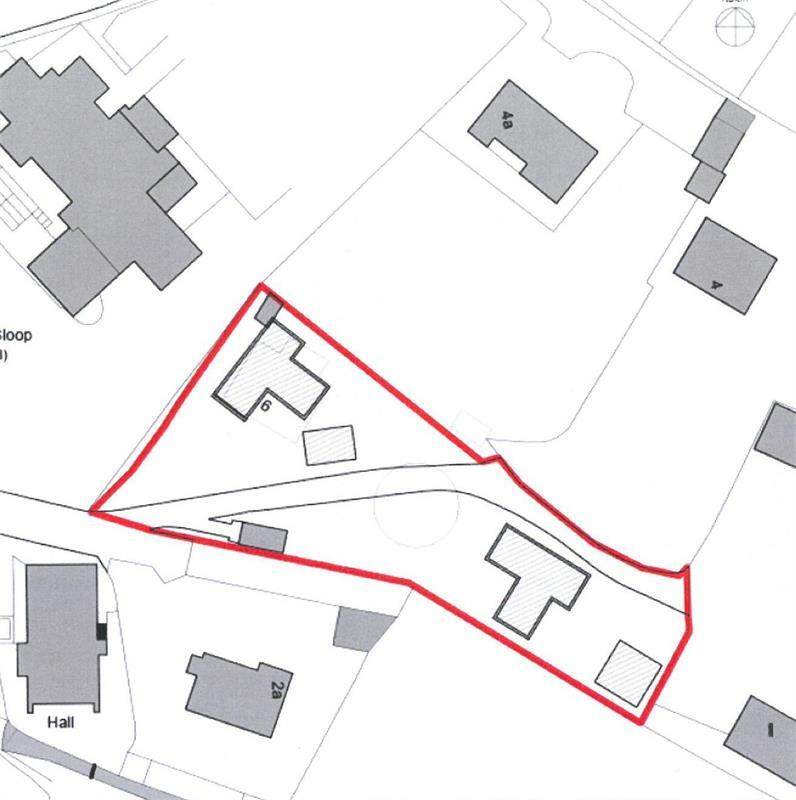 Development site between Torquay and Newton Abbot with outline consent for 2 properties. Serviced office accommodation within a few hundred yards of the Newton Abbot shopping centre. High quality office accommodation fully furnished and ready to move into. To include heating, lighting, power plus individual air conditioning and cleaning. Available now. 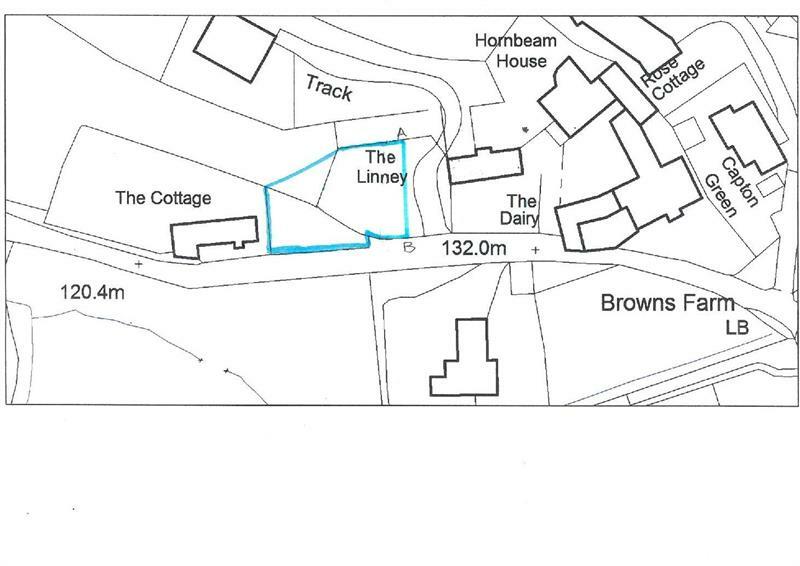 A small parcel of land (formerly occupied by a small cottage which has long since disappeared with only a small portion of its structure evident). The premises stand in a wide area of the High Street opposite the church and with an open aspect, formerly Barclays Bank, the building is an imposing one and the accommodation light and airy. 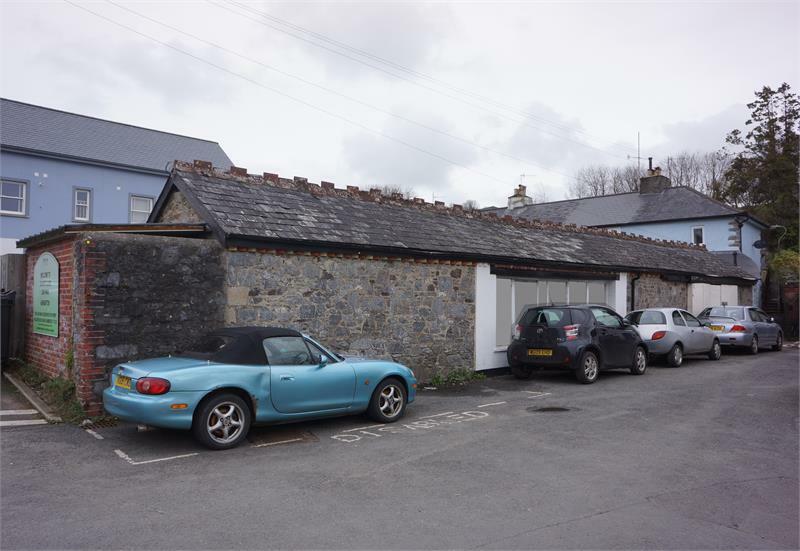 For more information or to view please contact Totnes Commercial Department on 01803 863888. 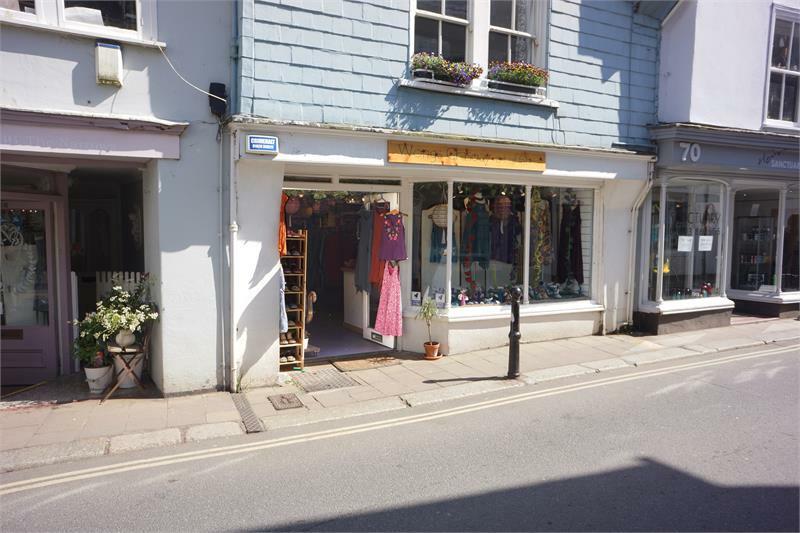 Freehold investment of an attractive retail shop set within the High Street and subject to a commercial lease. A young and attractive business already achieving a good turnover after just 3 years of established trading. A recently established pet and animal feeds business including the sale of accesories, hardware and plants with stores, offices and parking for 12 cars. 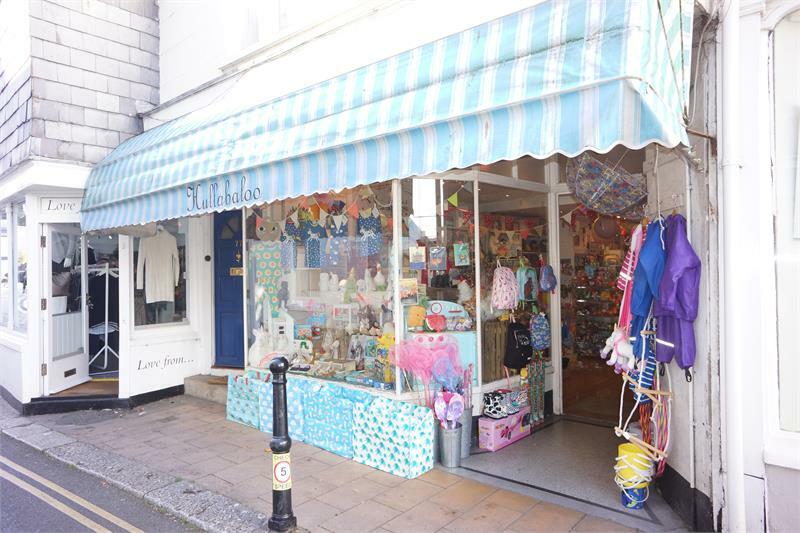 A very attractive retail shop situated at the head of the High Street and close to all the amenities of this popular town centre. Comprising a lock-up retail shop with cloakroom and store room. An attractive and valuable investment property of great character and adjoining the East Gate. A newly established pet shop business and lease assignment. 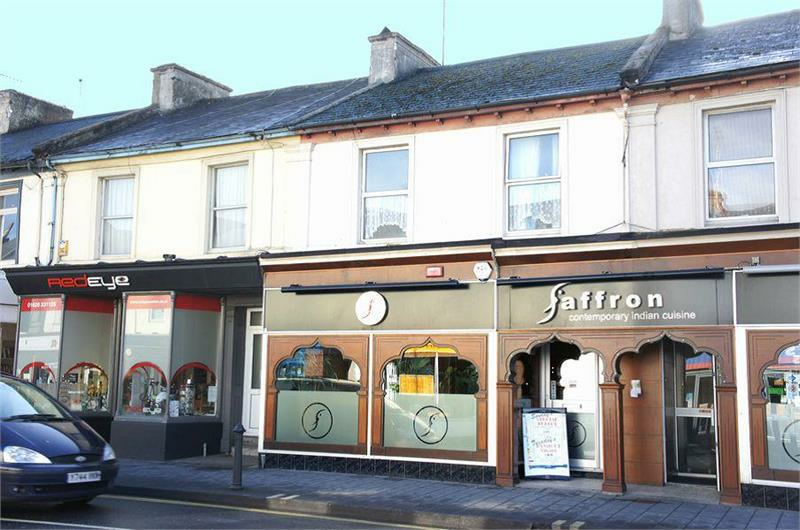 Premises extending to restaurant premises on two levels, let on a 15 year term from 1st November 2006. 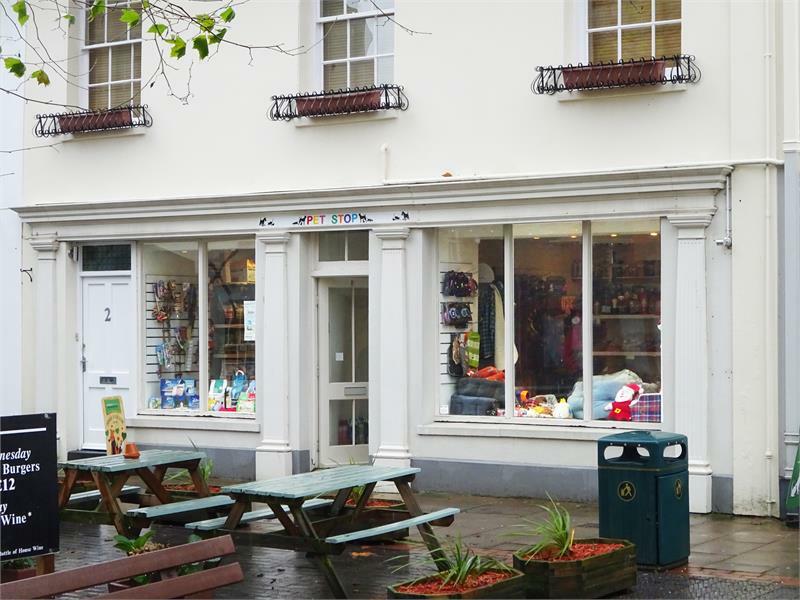 A Valuable Commercial and Residential property in Newton Abbot that stands between the town centre and the railway station, in a prominent position with considerable passing traffic and footfall. The property comprises of front shop with restaurant area, rear store and WC. A two bed roomed flat above with lounge, kitchen and shower room. Parking for several vehicles. A substantial light industrial unit over two levels with parking for several cars situated within a busy business park. It comes with gas heating, pedestrian door with side window and security roller and a roller door for vehicular access. 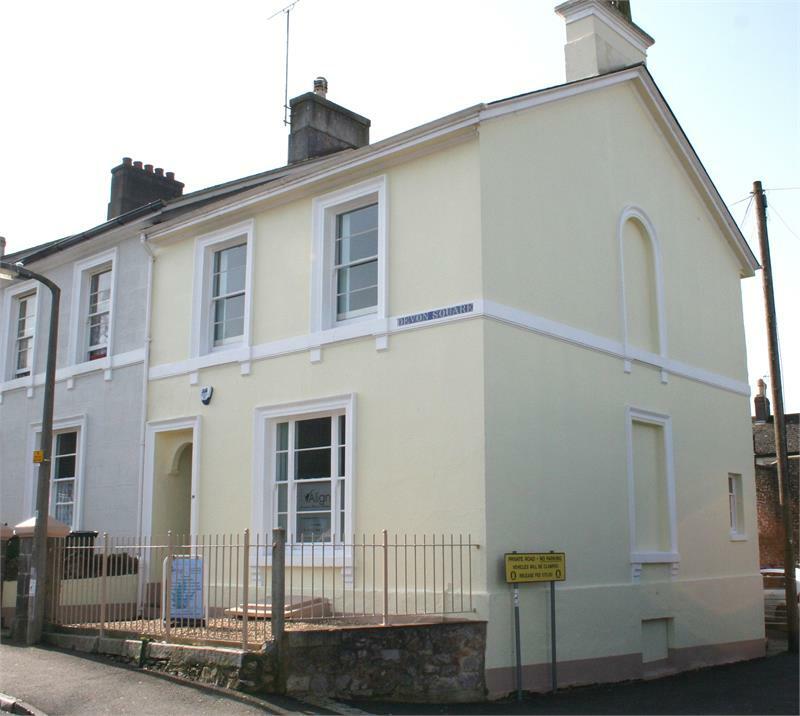 Newton Abbot centrally refurbished office accommodation available to let as individual rooms. Close to banks and all amenities and only a short walk from the railway station. Weekly Rental from £50 per Room. For more information or to view please contact Rendells Newton Abbot 01626 353881. First floor offices available to rent from £89 per week to include electricty, lighting, heating, water, internet, exterior maintenance and communal area cleaning in an imposing Grade II listed building centrally located to the main street in Newton Abbot. Forecourt parking available for £10 per car per week. Special February Offers for HALF PRICE office rooms from £49.50p per week for the first 4 months of a 12 month contract. 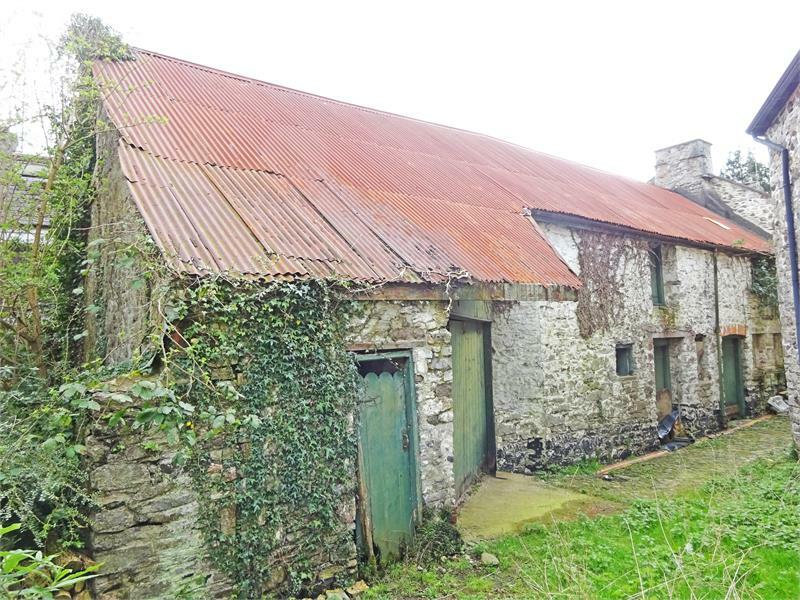 A traditional stone constructed single storey barn with planning consent for residential use. 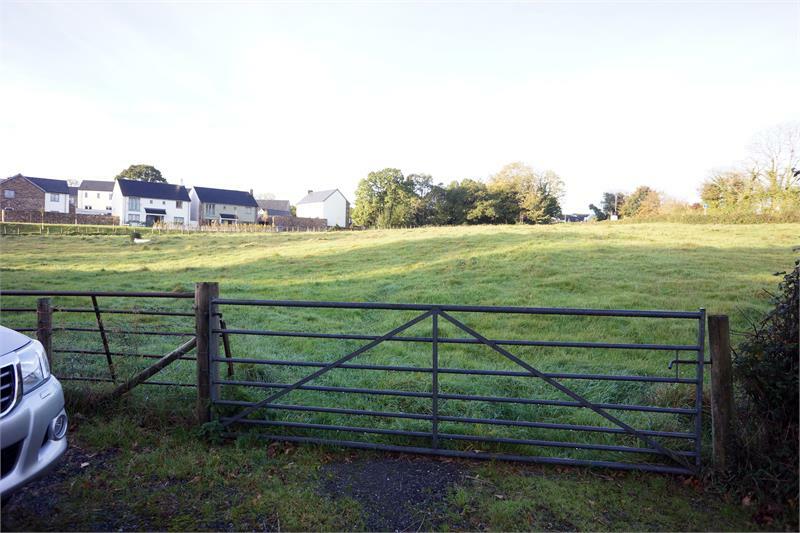 A Builders Store and Yard together with a valuable block of land situated on Palstone Lane, South Brent. For more information please contact Totnes Commercial Department on 01803 863888. The property comprises a detached Grade II Listed building which has been recently refurnished and modernized and comprises four appartments together with garden, courtyards and car parking. 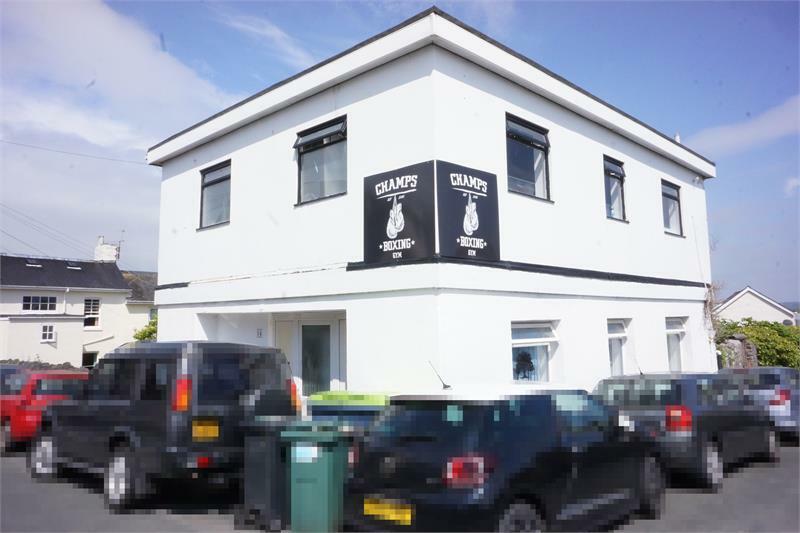 A valuable three floor premises situated in a central position to the rear of the Devon Square area. Located in a corner building formerly used as a boxing gym and prior to this office and laboratory accommodation. 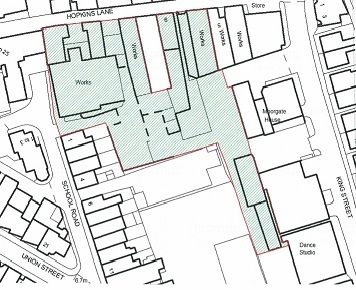 Planning permission has been granted to convert to two flats. 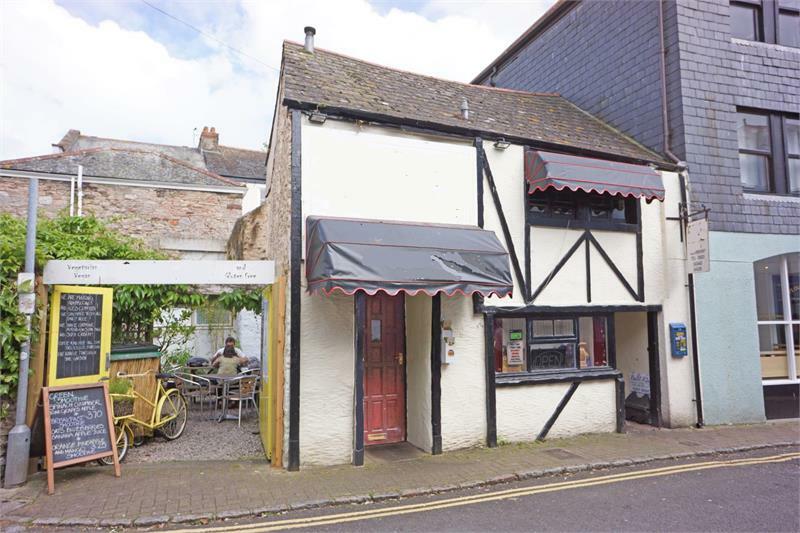 A valuable and attractive Listed property for refurbishment situated in the High Street of Totnes. 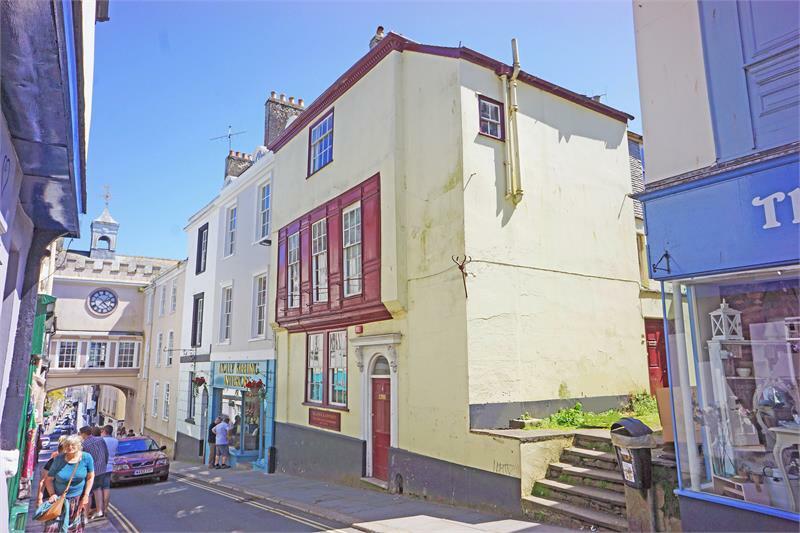 An Investment Property with potential for re-development, occupying a central position within the busy trading town of Newton Abbot. The site comprises a series of light industrial workshop buildings let on various leases and producing a rent in excess of £28,000.